Apple has created a unique ecosystem of apps in which every end-user software company has to be present. 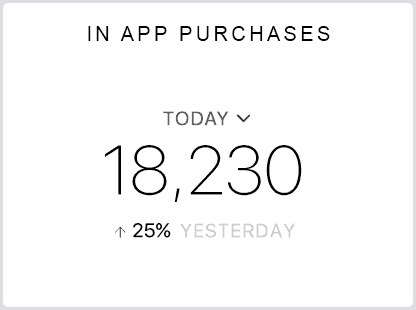 However seeing how your app is performing is not so trivial. You have to login to iTunes Connect and do a bunch of clicks and clacks to find the metric you’re looking for. That’s why we’re proud to announce that iTunes Connect is joining our available connectors pool. 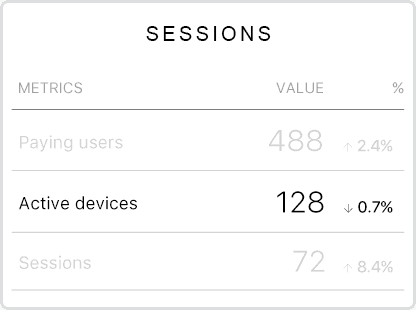 With it you can get all the metrics directly to your smartphone, Apple Watch, Databoard (desktop, TV,...) or Slack in a super easy and convenient way. If you have an app on the Apple App Store you’re probably familiar with iTunes Connect (from now on referred as iTC) and how annoying it can get to find just the number you’re looking for. 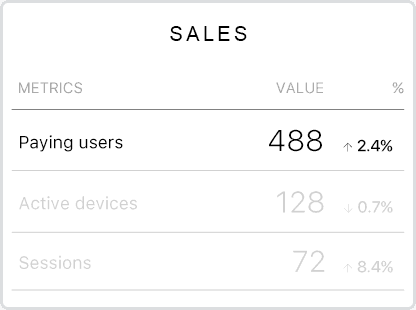 Now you can view all your metrics in a split second and customize just how you want so see them. No more clicking and configuring various settings. 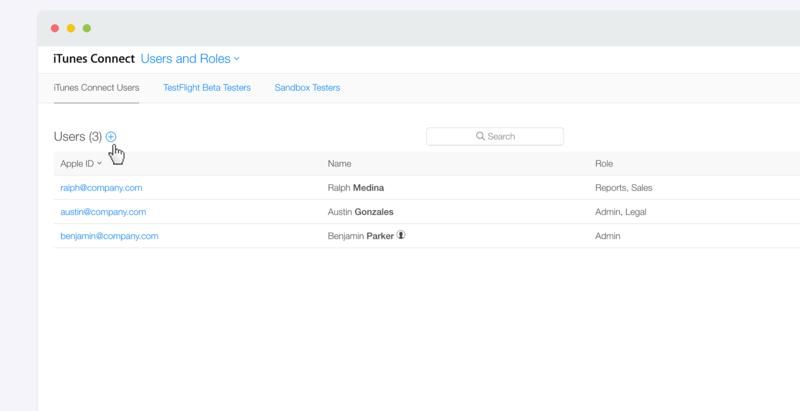 We’re going to look at an example on how it’s best to set up an iTunes Connect integration, which metrics are available and how Databox can help you get the most from your data. When integrating iTC it’s best to create a separate account which is granted read only access to analytics. In order to do this login to iTC and go to Users and Roles. From there you can invite a new user. It is common to create a company account for various integrations such as [email protected]. In the next section you only have to grant this user Sales permission. This will allow it to see only analytics data. Do not choose any specific apps, you’ll do this when connecting iTC to Databox a bit later. Be sure to confirm this user invitation before proceeding. Now we’re ready to set up a Databox integration. 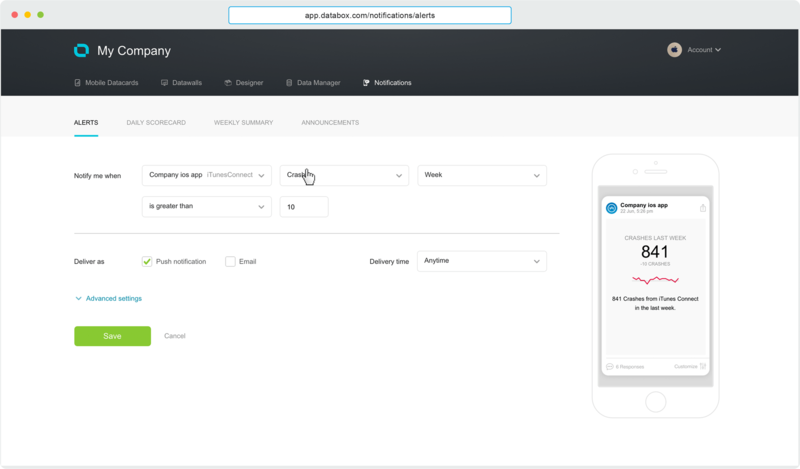 Go to our web app and click “Create new Databoard > Simple Databoard Setup” (You can also connect directly from your smartphone. Go to Account tab > Databoards Setup > Create new databoard). From there choose iTunes Connect and select which metrics you’d like to see (select as many as you’d like). 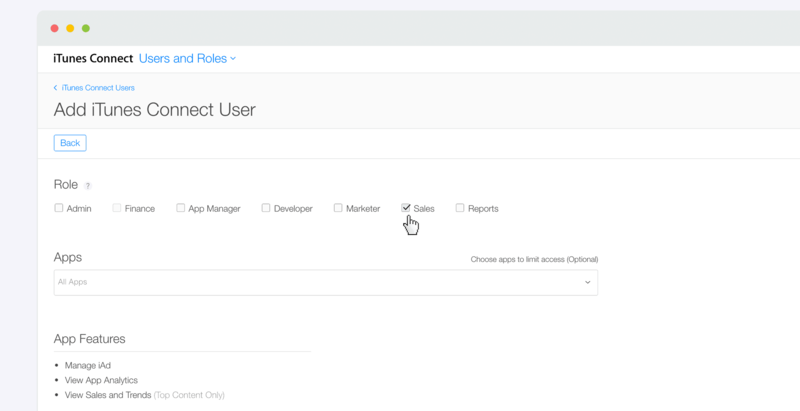 Enter the credentials for your analytics user then select the application for which you’d like to pull metrics and click Activate. 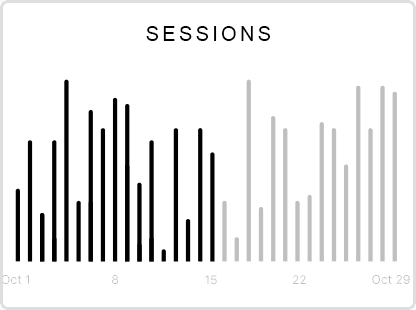 It takes approximately 1 minute to pull all the metrics and history data. You’re done, you can now see you Databoard on mobile or web. That wasn’t too hard now was it? If your app crashes more than 10 times per week something is obviously very wrong and you should do your best to fix it. Below there’s a list of metrics that we are currently pulling. 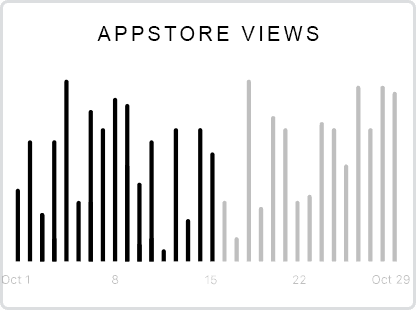 See how many people downloaded your app. You can also group units by territory (by country ie. units in USA, Russia, …). How many in app purchases were completed in a given period. How many proceeds did the organisation earn (excludes the 30% Apple fee). 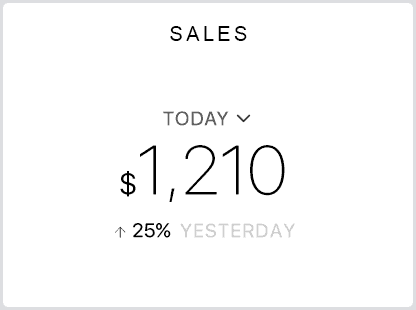 Number of users that paid for your app. How many times the app was opened. 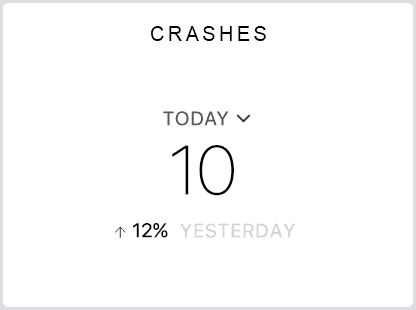 How many crashes were reported in a given date range. Active devices in a given date range. Fields marked with * mean that iOS users have to opt-in to share this data with Apple. Therefore the value may be smaller than the actual.